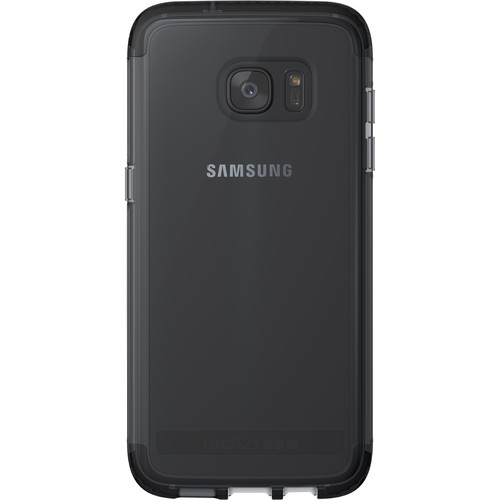 The Evo Frame for Samsung Galaxy S7 edge is ultra thin and super-lightweight. 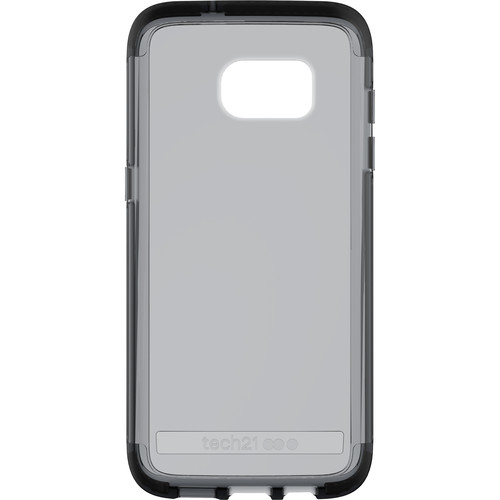 Class leading impact protection and an unhindered user experience are guaranteed, thanks to tech21's unique FlexShock™ material. 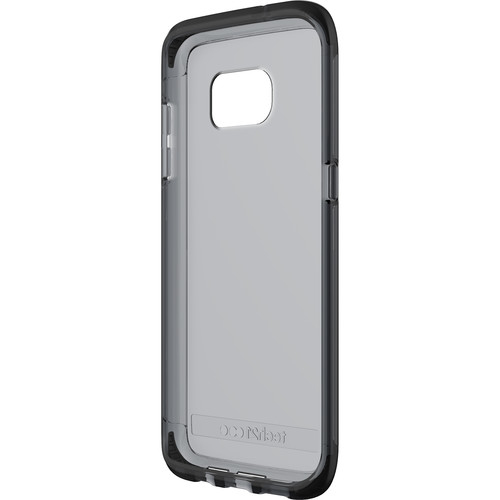 The simple, slim-line design and frosted backplate lets the beauty of the Samsung Galaxy S7 edge shine through while giving full access to the big, bright screen. 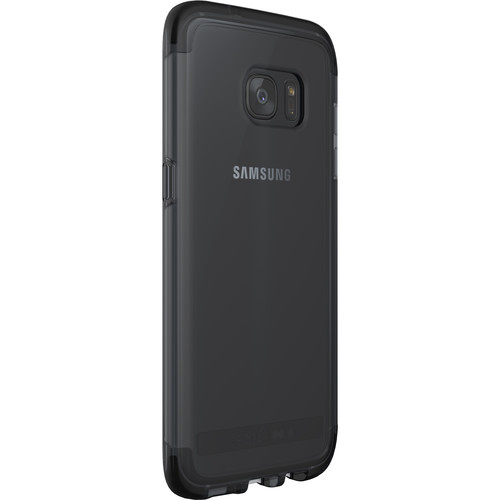 Featuring FlexShock™, the Evo Frame for Samsung Galaxy S7 edge is up to 30% slimmer and 60% lighter than other cases and offers advanced impact protection from drops of 2m/ 6.6ft. 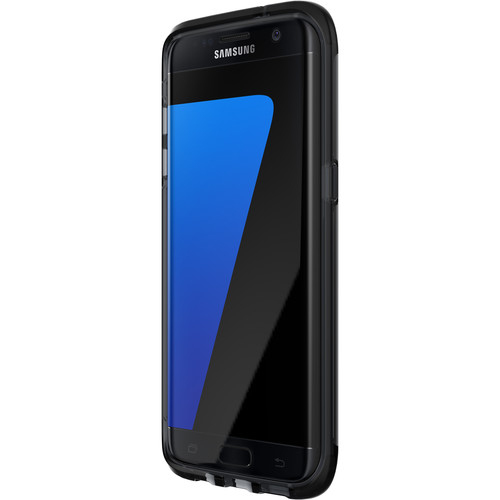 The Evo Frame for Samsung Galaxy S7 edge offers high quality protection in a slim-line, premium design that lets the beauty of the phone shine through. A hard outer shell adds extra strength. 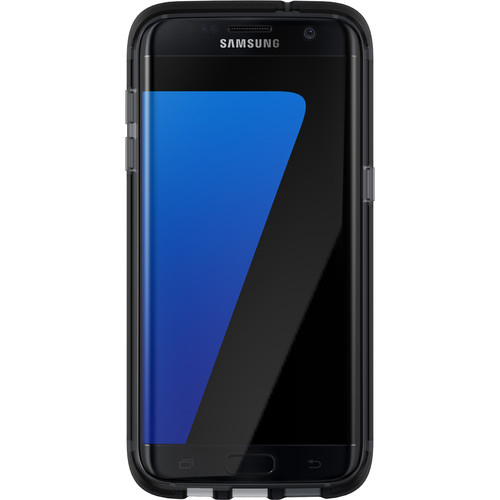 The Evo Frame for Samsung Galaxy S7 edge provides a secure fit and feel and gives comfortable and precise access to all ports and function buttons. 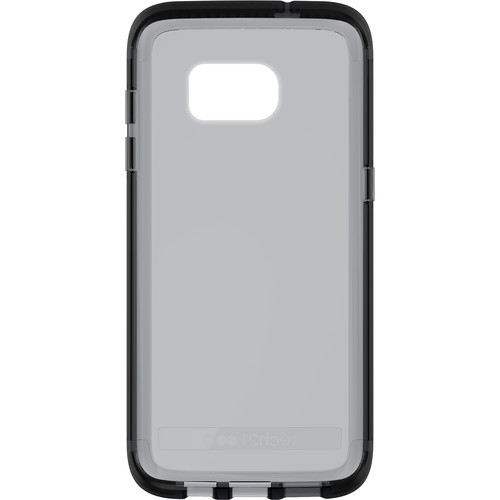 And thanks to FlexShock™, the case will never interfere with signal quality, Wi-Fi or sensors. 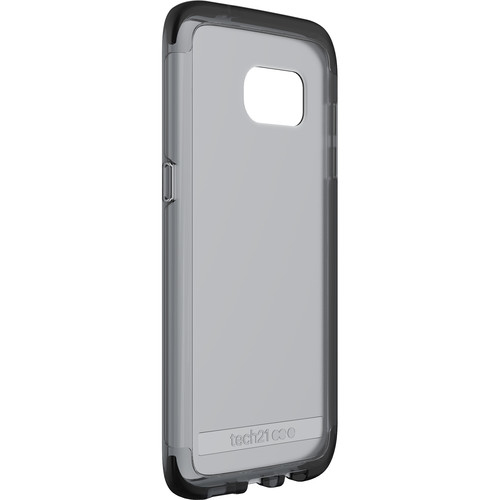 Premium materials, precision manufacturing. Quality assurance. 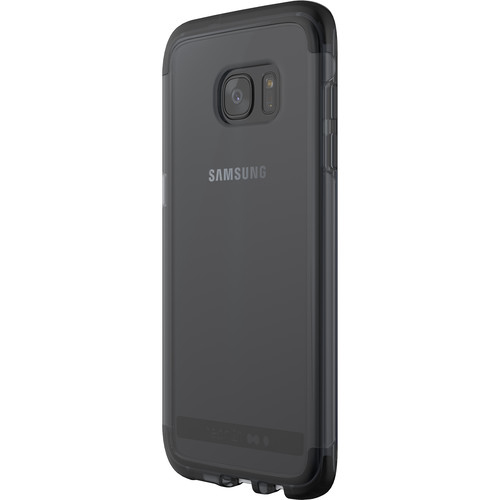 We have ultimate confidence in the performance of the Evo Frame for Samsung Galaxy S7 edge , but if your case does go faulty during normal use we'll replace it for free. And that's a lifetime promise. Conditions apply.